This organization was created to provide an online community for liked-minded travellers to connect, offer advice, ask questions and generally share their travel experiences. 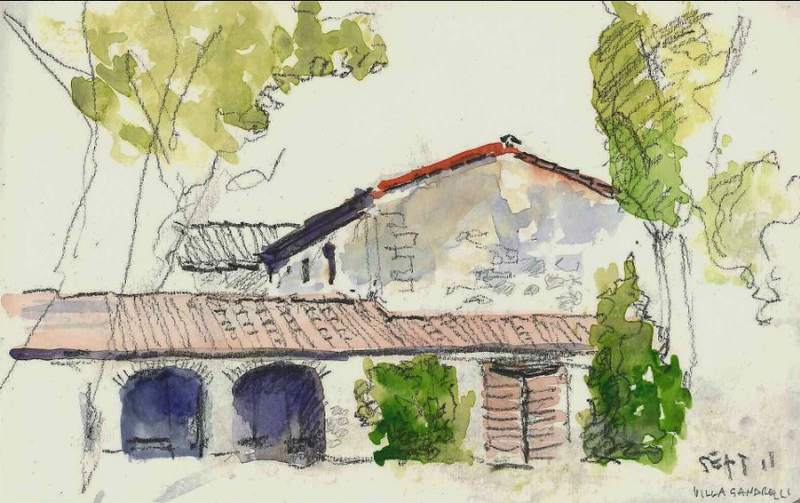 The League began when a group of just over 30+ friends gathered at a Tuscan villa. Over pool-side and candle-lit evening gatherings, the group discussed their recent Tuscan experiences but also shared stories of travel to other locations. To keep our cherished memories of our Tuscan travels alive and to capture information and advice on other destinations that our friends had visited, we decided to create this online community. What does the League of Canadian Travellers offer? For now, membership in the League of Canadian Travellers is limited, but check out our site often for new blog posts, travel tips and advice. Please note: This is a test site for demonstration purposes only.